This beast of a boat was strategically built by the Captain and is truly the BADDEST OF ALL BOATS! 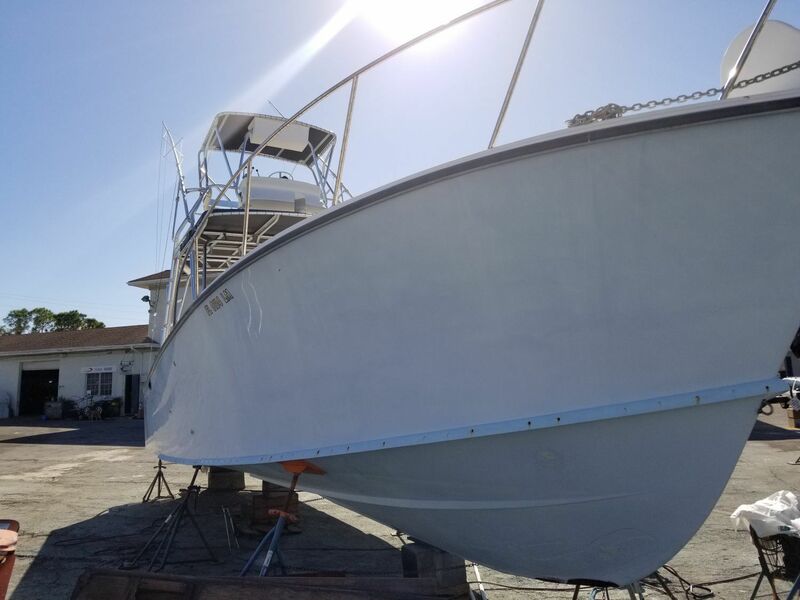 OUR 2018 debut of our new 40 DORADO BLUEWATER SERIES will be added to the fleet this spring. The boat is powered by a giant diesel, packed with lots of horsepower. Everybody's jaws drop when gal blasts by. Shes sleek, fast, comfortable and got all the bells and whistles. TO BE THE BEST, ONE MUST HAVE THE BEST – The very best of tackle, All Furuno electronics are packed into this boat. Radar, chart plotters, depth sounders and much more. The boat supplieds large coolers, plenty of shade, seating, toilet, the list goes on and on. We can take up to 6 passengers quite comfy. Multi-boat charters are available also .